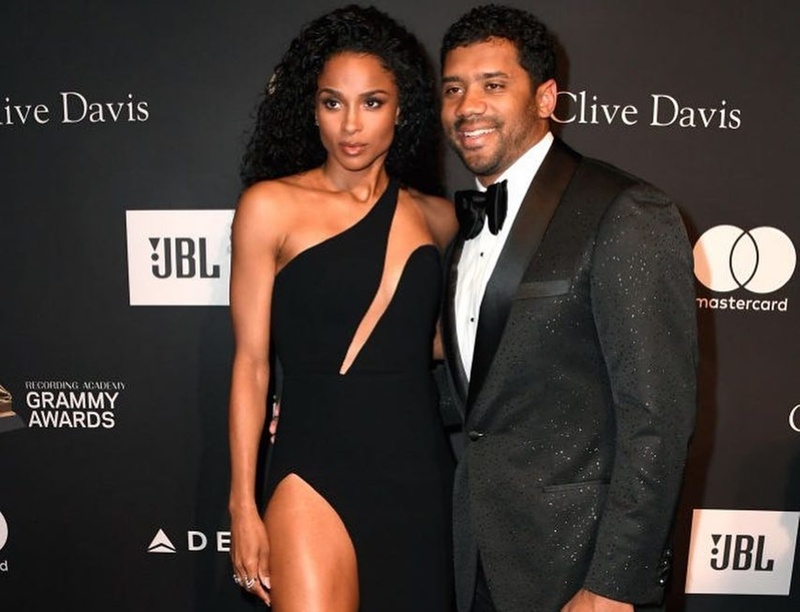 Did Future skip a big event to avoid being confronted by Ciara and her husband, Russell Wilson? The answer is both yes and no depending on who you ask. Right before the Grammys, Future was asked to perform at the Clive Davis Pre-Grammys Gala that took place on Saturday night.